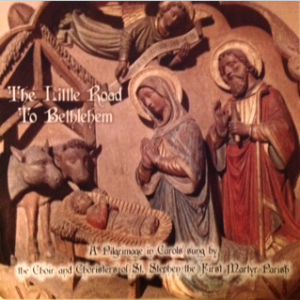 “The Little Road to Bethlehem” is a beautiful CD containing traditional carols, including Gabriel’s Message, Hail Blessed Virgin Mary, Jesus Christ the Apple Tree, The Cherry Tree Carol, A Spotless Rose, and others. This wonderful CD can be purchased in the St. Stephen’s Bookstore for $16.95. 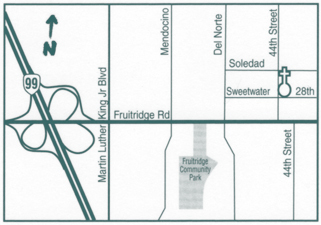 It can also be ordered by calling St. Stephen the First Martyr Parish at (916) 455-5114. The price for shipping & handling is $3.95 in the USA and Canada.